Does the Past tell a story? With everything going on with Racine County owning and wanting to make Bank on its new Marina, with only ideas to go on I have to ask what has been the history of Marinas in the area over time. 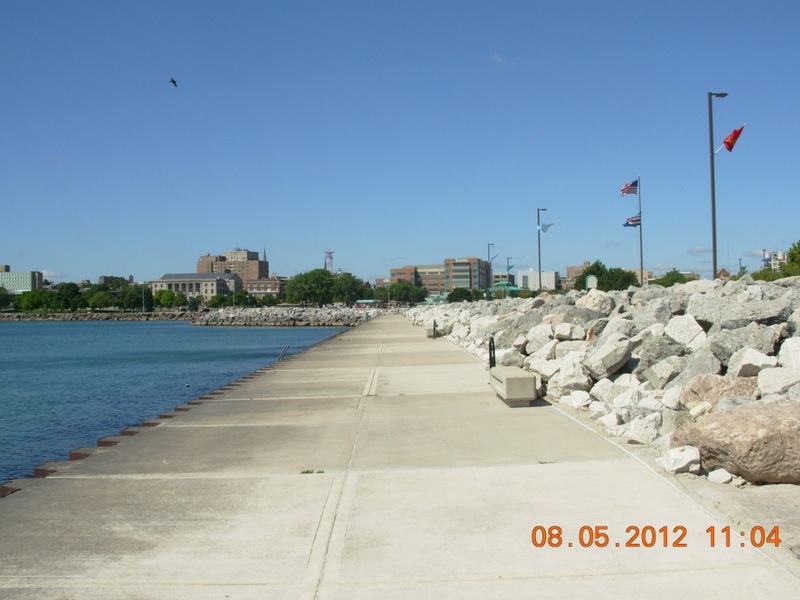 SHEBOYGAN (AP) – A legislative committee will examine whether state agencies adequately studied the need for new marinas before granting millions of dollars in state funds to Lake Michigan cities for their construction. 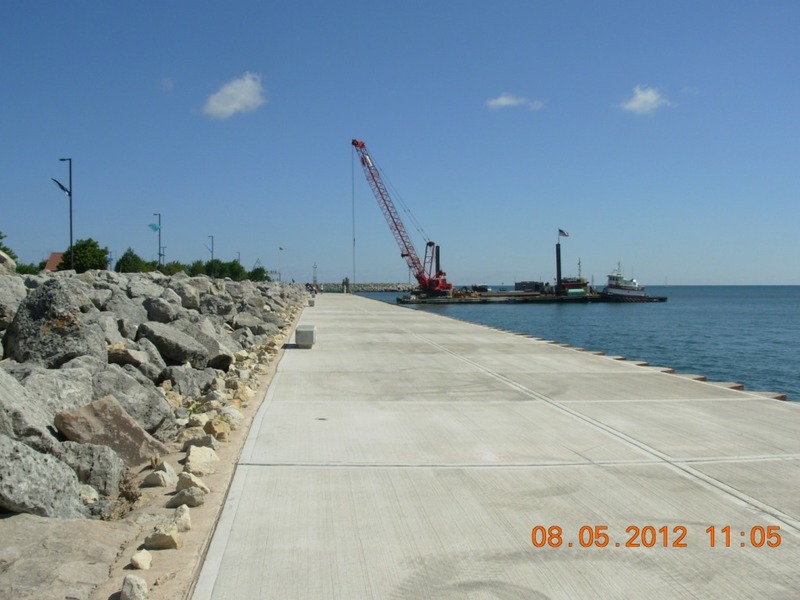 The Joint Committee on Audit will meet next month to review the role of the Wisconsin Waterways Commission and the state Department of Natural Resources in decisions to build marinas in Sheboygan, Racine and Kenosha, said state Rep. Kimberly Plache, D-Racine, the committee’s co-chair. An audit of the Waterways Commission was requested last week by Rep. Cloyd Porter, R-Burlington. Porter said nearly $8 million in grants to the three cities encouraged the development of unnecessary marinas. Sheboygan’s $10.2 million Harbor Centre Marina is in its first summer of operation. It has rented out 31 percent of its dock space. Racine’s Reefpoint Marina, which opened in 1989, is 52 percent full this year.Kenosha’s Southport Marina is at 31 percent of its capacity. The joint committee will examine whether the Waterways Commission should simply provide help for recreational boating, Plache said. The committee will also see if the commission, which grants state money for harbor improvements and recreational boating facilities, and the DNR adequately reviewed the need for new marinas before granting state money and permits. Interesting story. Has things gotten better? Over time did our Marina’s put in the investment needed to keep things up to par or have they been allowed to go downhill? How much more if any investment will be needed to bring ours up to snuff? Where will that money come from? Well I think we will find out if the Racine County Executive is a fiscal conservative or not and how much he maybe under the spell of Downtown Racine and Mayor John Dickert. 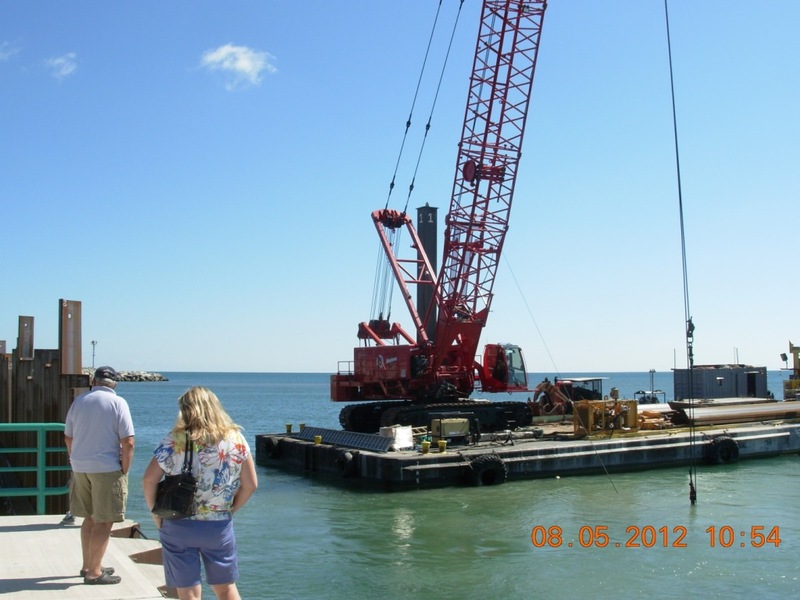 Read the J-T Story on Reefpoint Marina advisory commission meeting yesterday. Interesting to see a group working on making Racine a go to place for activities based on the Lake and river. Like the boldness to say they will be looking for help in doing this. I will be of course contacting them to offer my help. I do believe I can offer some great ideas that will help the both of us in many ways. The main focus for me is to see this “new” Marina do as well as possible to not only benefit Racine County (Who now owes it) but myself with some type of income. If all else fails as a Slip broker a % for each slip rented say. I would also love to pitch other ideas as well, from a Boat Race to Tall Ships as part of Pirate Days. The best news ever when you compare the costs for storage/maintenance. 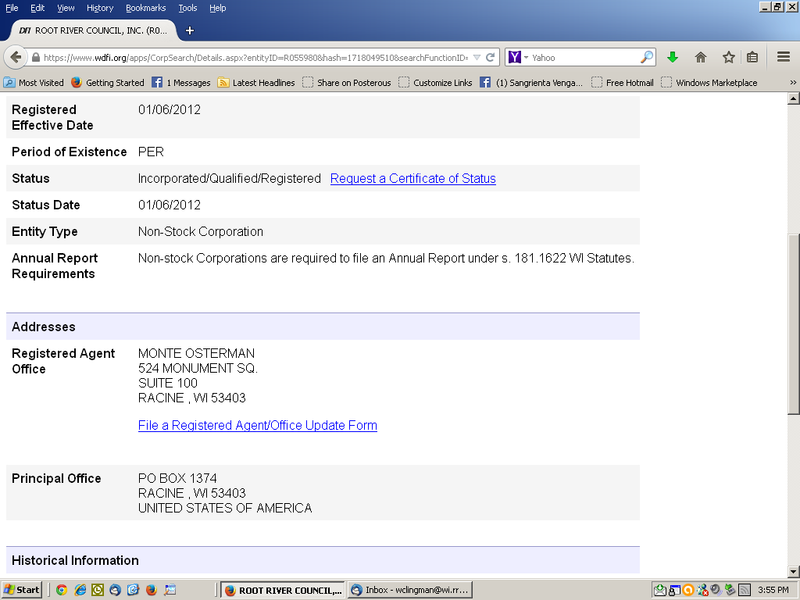 The Racine area rocks out! That alone is a huge selling point. My big fear however is some Racine Good Old Boy will cut off all but some poor attempt to market this using the same old bad ideas used to promote the City such as Radio stations no one cares about newspapers no one reads and mailers. So much more one can do then that so much more. God knows Q.R. Codes put on clouds do a better job.